U.S. District Judge Mark Walker made the comments during a hearing to extend the deadline to finish counting votes in Palm Beach County. A federal judge blasted Florida legislators and election officials during a Thursday hearing to extend the recount deadline in Palm Beach County, saying the state is "the laughingstock of the world election after election and we chose not to fix this." U.S. District Judge Mark Walker pointed to the state's history of tight votes — something that has come under the microscope in the years following the 2000 recount in the presidential election between George W. Bush and Al Gore — and noted that Palm Beach County wasn't proactive in preparing for another such recount. 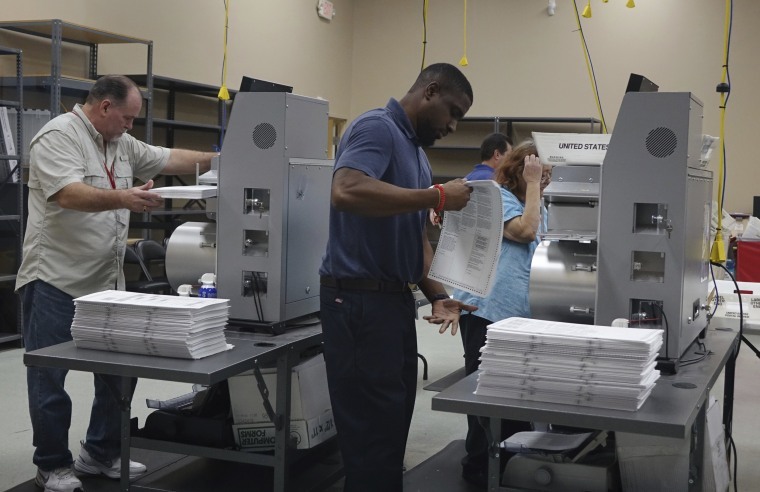 The deadline for counties to complete the machine recount, which was automatically triggered after some Florida races fell within the margin that mandates that by state law, is 3 p.m. ET on Thursday. If the races remain within a certain margin, a hand recount is required with a Sunday deadline for completion. As of Thursday morning, Republican Gov. Rick Scott holds a lead of about 13,000 votes over Democratic Sen. Bill Nelson in the battle for his Senate seat, while former GOP Rep. Ron DeSantis has an edge of about 33,000 votes over Democratic Tallahassee Mayor Andrew Gillum in the battle for governor which is also going through an automatic recount. 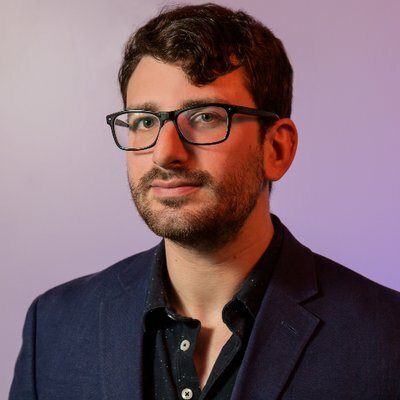 Earlier Thursday, Walker gave Florida residents additional time to fix any mismatched signatures on their mail-in ballots so they can be counted in those crucial races. Walker ruled that the state's law on mail-in ballots places a substantial burden on voters and he gave them until Saturday to fix any signature errors that may prevent their votes from being tallied.